WINTER SPRINGS, FL, October 17, 2016	(Newswire.com) - Landers Towing & Collision Centers of Salem, Ill., captured the Second Place Prize for Working Truck in the national Shine ‘n Star Tow Truck Photo Beauty Contest, hosted by Tow Times magazine and powered by Ford Trucks. The 1995 Peterbilt 379 with a 2014 Powerbilt 70-ton rotator sports a black, green and yellow custom in-house paint job with striped graphics and reflective lettering. This truck also has stainless steel and diamond plate accents (including the boom and underlift), custom exhaust stacks and LED lighting and strobes around the truck. One of the company’s fleet of nine tow trucks, the Peterbilt working truck boasts, over 1 million miles on its odometer and it is still going strong. It was chosen out of 550 entries submitted in five categories this year from around the nation and Canada. Winning the Shine ‘n Star Tow Truck Photo Beauty Contest adds a notch to Landers Towing's 28 years of outstanding service in Salem and environs. 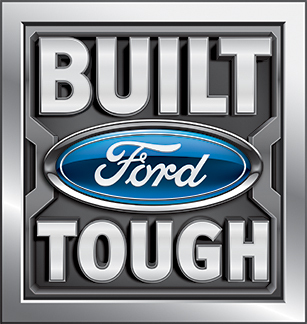 The business, which is involved in light-, medium- and heavy-duty towing, is family-owned and -operated. The annual Shine ‘n Star Tow Truck Photo Beauty Contest – celebrating 25 years in 2016 – taps into towing operators’ pride in their fleet, giving them an opportunity to show off the beauty and brawn of their equipment. Like many tow truck operators, Landers Towing loves its state-of-the-art tow trucks. 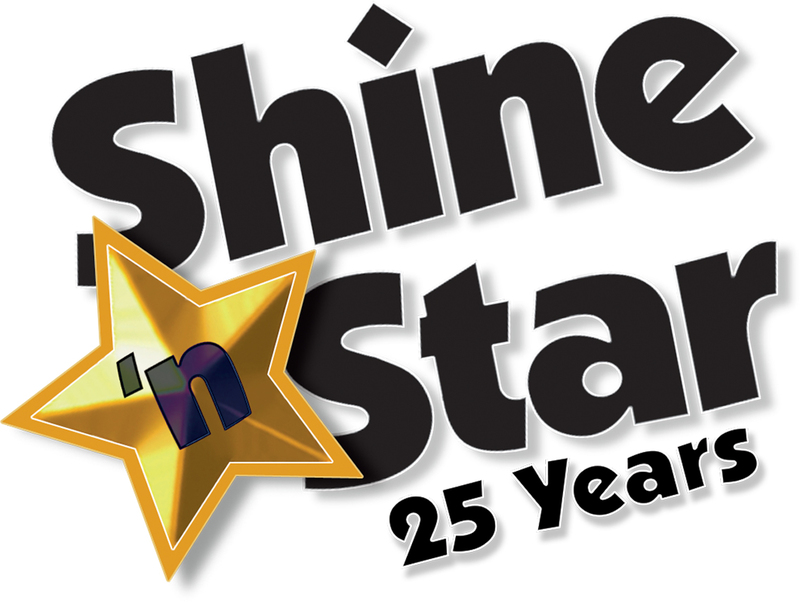 The Shine 'n Star Tow Truck Photo Beauty Contest offers 16 cash prizes, with second-place winners such as Landers Towing are also featured in a future issue of Tow Times magazine. 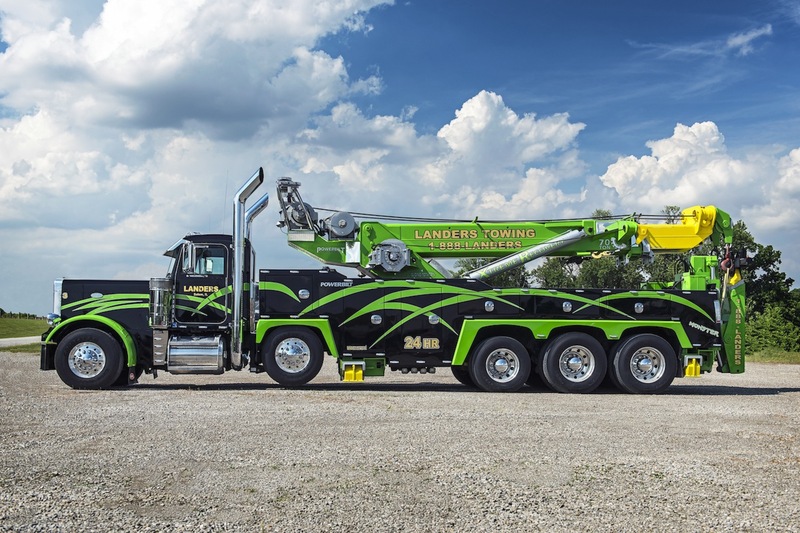 Reach Roy Landers of Landers Towing & Collision, Salem, Ill., at 618-292-3630.